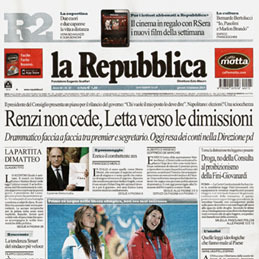 Publications of our works & interviews on magazines, books and newspapers. 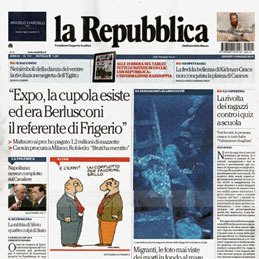 2014.06 - An article published on La Repubblica with the CAVE. 2014.06 - HOME-WORK published on Austrian magazine. 2014.05 - HOME-WORK published on the article about working at home. 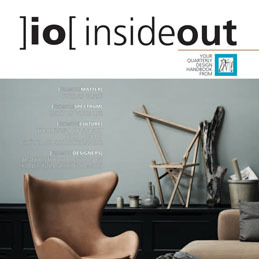 2014.05 - HOME-WORK chosen for one of the best products from this year's Milan Furniture Fair. 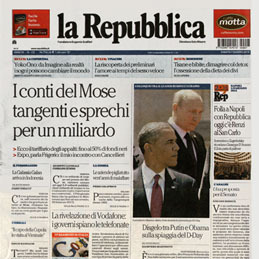 2014.02 - TRICK featured on the Italian newspaper La Repubblica. 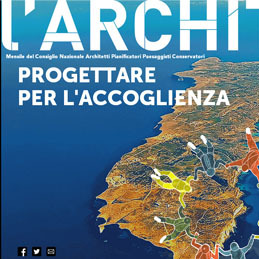 2014.05 - HOME-WORK on Italian online magazine. 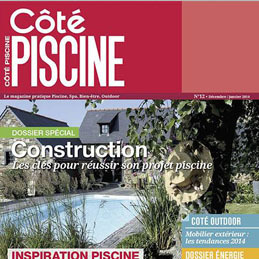 2014.04 - OSOMOSE featured on French outdoor magazine. 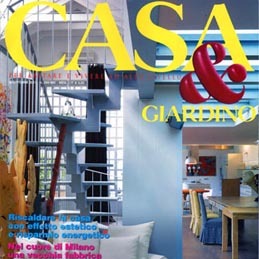 2014.01 - CHIT CHAT on Italian interior design magazine. 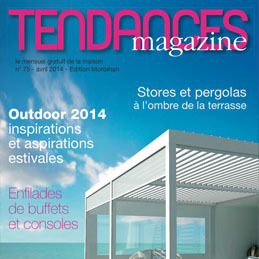 2014.01 - OSMOSE featured on a magazine from Lebanese retail store. 2013.08 - New book from Sendpoints featuring ECLIPSE with some sketches. 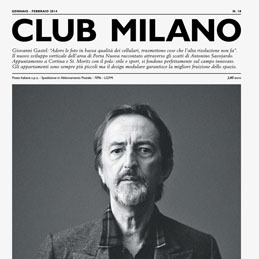 2014.01 - CHIT CHAT on Milanese magazine. 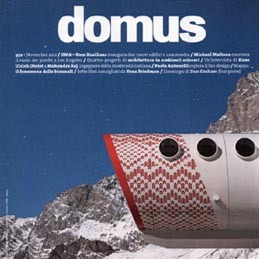 2013.11 - OSMOSE on French outdoor magazine. 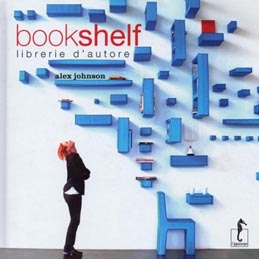 2013.01 - CAVE bookcase published on Elle Bulgaria. 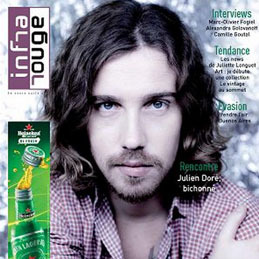 2012.09 - TIC TAC on the Italian magazine. 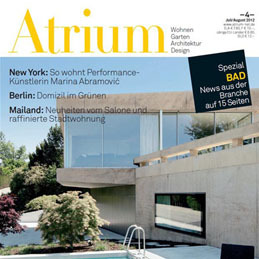 2012.07 - TIC TAC published on the German magazine Atrium. 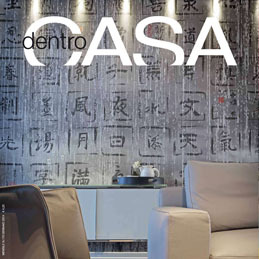 2012.08 - CAVE on Spanish parents magazine. 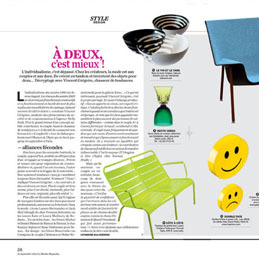 2012.10 - ECLIPSE bowls on French magazine. 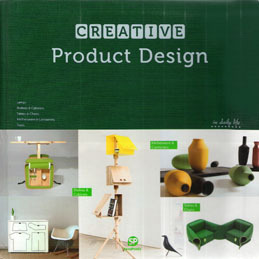 2012.07 - TIC TAC chosen for one of 1000 design products of 2012 - 2013. 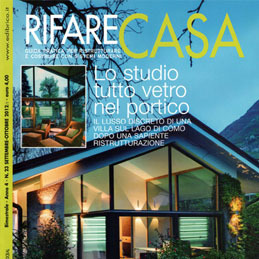 2012.06 - TIC TAC on Italian interior magazine. 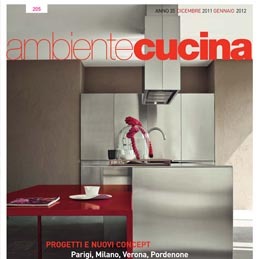 2011.12 - ECLIPSE bowls published on Italian kitchen magazine. 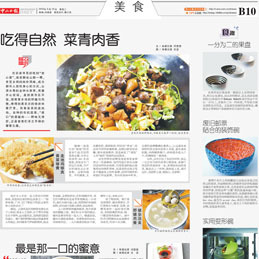 2012.03 - ECLIPSE on Chinese newspaper. 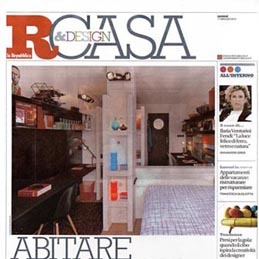 2012.05 - TRICK published on an Italian newspaper featuring living in a small space. 2012.04 - TRICK and PET CAVE in the book about bookshelves. 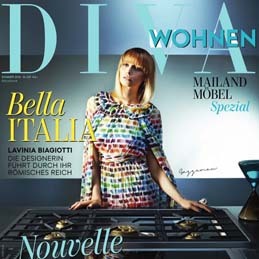 2012.01 - CAVE in the German magazine. 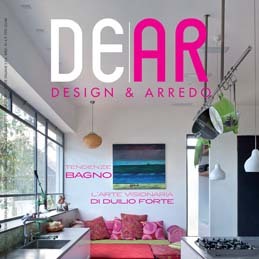 2011.11 - The reception desk WELCOME featured in the Italian design magazine DOMUS. 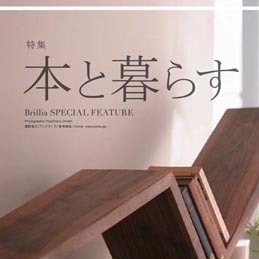 2011.10 - CAVE in the Japanese magazine Brillia's article about living with books. 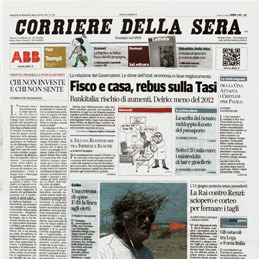 2011.09 - The first prototype of OSMOSE published in the Italian outdoor furniture & interior magazine. 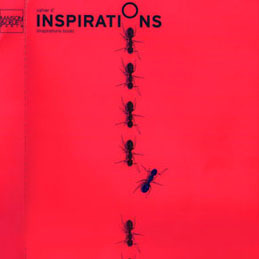 2011.09 - Interviewed by the Russian fair paper about my design and OSMOSE. 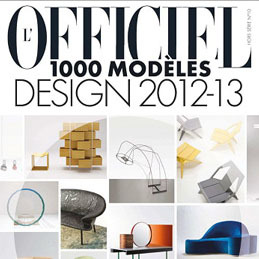 2011.09 - The French newspaper Le Monde published ECLIPSE in their supplement magazine.